Various Ways to Use a Moving Loan: Go Time! 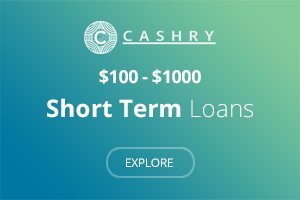 What Is a Moving Loan? A moving loan or a relocation loan is a personal loan that you apply for to get help with the financial aspect of moving. Moving loans help cover the financial aspect of moving. A moving loan helps cover your moving expenses whether you are moving in the same state, out of state or to a different country. 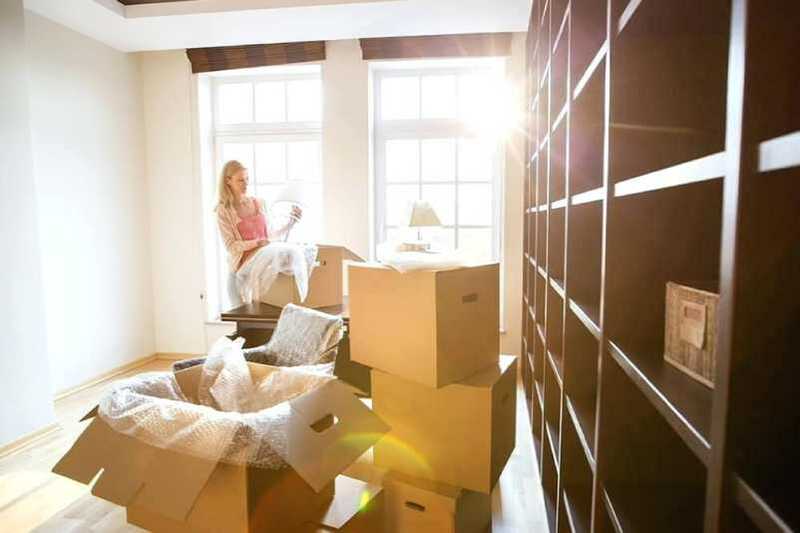 What Moving Expenses Can a Moving Loan Cover? If you don’t have the time or don’t trust yourself to pack your belongings properly, professional movers will be more than happy to get the job done. When you’re moving, the size of your living space matters. The more space you have, the longer it will take to move workers, the cost adds up quickly. If you plan to make the move without help, you may save money, depending on how many materials you used to move your belongings and how much stuff you pack. The bottom line is you will still spend money because you can only cut so many corners to save money. Paying for a professional to pack your belongings using their materials is one of many ways to use a moving loan. If you want all of your belongings professionally packaged with premium materials professionals will gladly get the job done. You have peace of mind knowing your items are safe and secure when you’re moving from one place to the other. Paying storage fees is another one of many ways to use a moving loan. You may need to use a storage facility to keep some of your belongings for a short or long time. You should be prepared to pay storage fees for at least three months. Some moving fees are obvious while others are not. 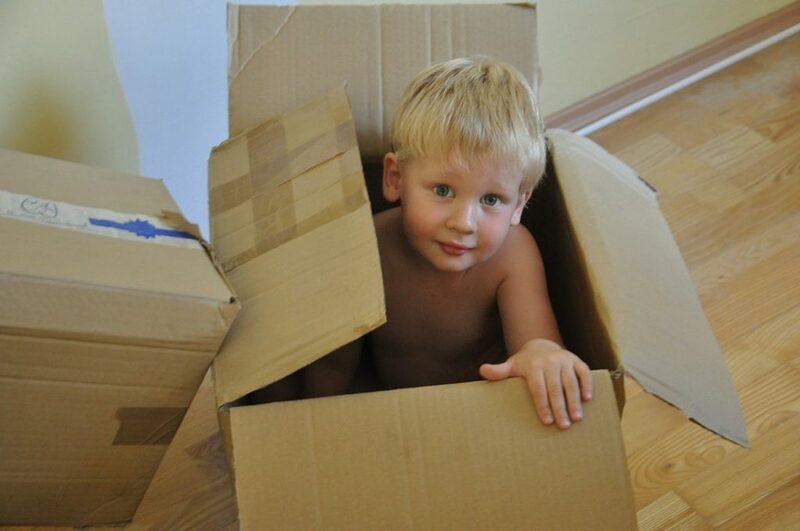 The moving fees that are not so obvious are known as hidden moving fees. Some utility companies require a deposit before starting your new service. You should always prepare for the unexpected. Unexpected expenses are another one of many ways to use a moving loan. The average moving cost depends on if you are planning an interstate or intrastate move. An interstate move is when you are planning to make a long distance move, whether it be to a different state or outside of the country, which averages about $4,300. If you are planning an intrastate move, you are planning to relocate locally, which costs $2,300 on average. These figures may appear expensive, but when you consider fuel for your vehicle and the moving company’s vehicle, paying for professional movers, plus paying for the miles you travel, the price of moving may not be too bad. Your total moving cost depends on a variety of factors. A moving cost calculator is a handy tool to use to help you estimate how much money you will need to move. When you’re using a moving calculator, you can enter important information, including the zip code of the location you’re moving from and the zip code you are moving to, to help you determine the number of miles you will be traveling. You can also include the number of bedrooms you have and your desired move-in date. Providing this information helps moving companies understand the task at hand and help them prepare by knowing which materials they need. A moving cost calculator will not tell you the different ways to use a moving loan, but you will know how much money you need to move and how much money you have left after the moving expenses are paid. How Can You Save Money When You’re Moving Out? If your goal is to save money when you’re moving out, there are a lot of habits you’ll have to stop, such as ordering take out. There’s nothing wrong with eating fast food or eating at fancy restaurants, but if you’re trying to save money, I suggest cooking savory meals at home. Even if you’re a fan of the dollar menu, those dollars add up. In addition to not eating take out as much, don’t buy unnecessary appliances before you move, such as a refrigerator, toaster oven, microwave, stove, and similar items. If you don’t already have these appliances, wait until after you move to get them. There’s no need to spend more money. You’ll spend a lot of money on these appliances and then spend more money to have the movers move it, and not to mention spend more time packing these items. If you want to start over brand-new, including appliances, wait until you reach your destination. Do you still need more ways to save cash? I recommend cutting other unnecessary expenses, such as internet and cable. These luxuries may seem like a necessity, but they are not. Remove these services before the next bill generates. You can also have your utilities cut off on a specific date. There’s no need to be charged for services you are not using. There are a lot of ways to use a moving loan and keeping up with the Joneses is not one of them. There’s nothing wrong with living within your means. You don’t need the iPhone your friend has or an expensive car. The key is to save as much money as possible and buying expensive items is not the way to go. Planning ahead is another way you can save money when you’re moving out. Ask about deposits and know how much your moving fees are. The more you know about the fees you have to pay, the better you can create a reasonable budget. When you’re creating a budget, add a cushion of $200 or more for unexpected expenses. Do you have items that are in good condition but do not plan on taking with you? Sell them! There’s no need to haul a bunch of items with you from one place to another, especially if you don’t intend on keeping them or use them. Host a garage sale and get rid of clothes, shoes, furniture, and other items you no longer use or don’t need. The money you make from the garage sale can be used toward your moving expenses. How Much Should You Budget for a Move? Budgeting for a move doesn‘t have to be time-consuming. The bigger the home and items you have to move, the more money you will pay to move. You should also consider the distance you are moving in your budget since moving companies charge by the mile. When you’re budgeting for your move, think of all the ways to use a moving loan as mentioned previously. Considering those factors will help you budget accurately. The price you pay to move depends on a variety of factors, including the distance you are moving, the number of bedrooms you have, and the time it takes to pack and unpack your belongings, if you decide to hire professionals. If you’re moving within the same state, the cost of moving will be less expensive than if you are moving to a different state or out of the country. If you’re moving locally, a one-bedroom home will cost $200-$500 for three to 5 hours of labor. A two-bedroom home will cost $375-$750 to move for 5 to 6 hours of labor. A three-bedroom will take between 7 to 10 hours to move and will cost $800 to $1500. If you have four or more bedrooms, you can look forward to paying $1,000 or more for 10 or more hours of labor. If you’re moving a long distance, the prices are more expensive. Moving a one-bedroom home will cost $900 to $1,200 with a distance of 1,000 miles. A two-bedroom home will cost $2,000 to $3,000 to move with an average distance of 1,000 miles. A three-bedroom home will cost $3,500 to $5,000 to move long distance with an average of 1,000 miles. A home with four bedrooms or more will cost $4,000 or more with an average distance of 1,000 miles. Did you know the time of day or night and month you decide to move plays a role in your moving rate? Popular times of the year are the most expensive times to move, such as the summer, spring break, and on weekends. 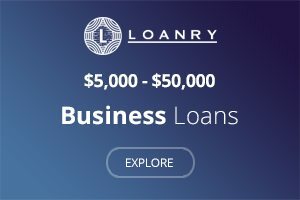 Where Can I Find a Moving Loan Lender? Moving loan lenders can be found online, at banks, and credit unions, but the hard part is finding a lender that meets your moving loans needs. 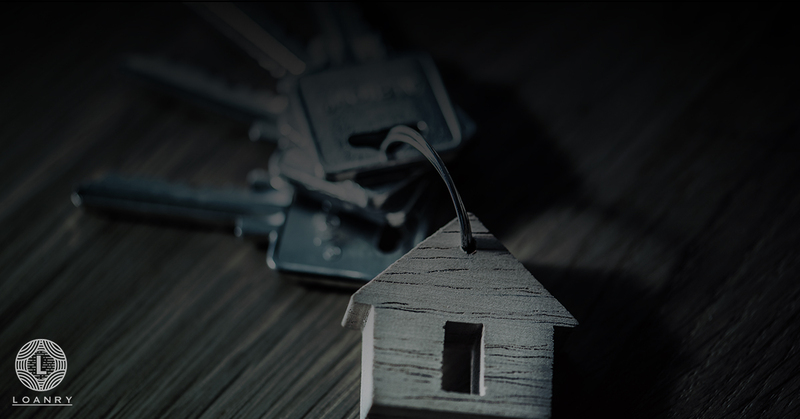 You will have to conduct a loan shop moving expenses search to find lenders that match your basic needs or you can let a professional company find the best lender for you. 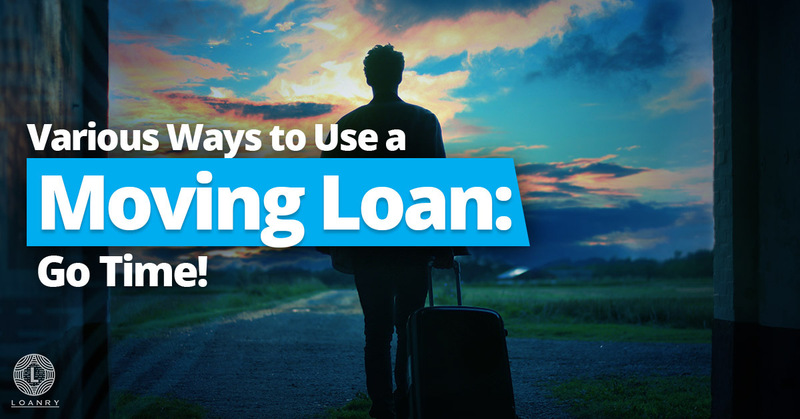 Before you think of ways to use a moving loan, you have to be approved for one. Whether your credit is superb or you have less than perfect credit, you can still be approved for moving loans. Secured loans are good because having less than perfect credit does not automatically mean you are denied approval for this type of loan. Unsecured loans are good for many people because collateral is not needed and you can use the funds from this loan any way you see fit. A personal loan is hard to obtain because you need good credit to qualify, but you have the convenience of borrowing money and paying it back over time. You can borrow money as many times as you need when you’re using a personal line of credit. 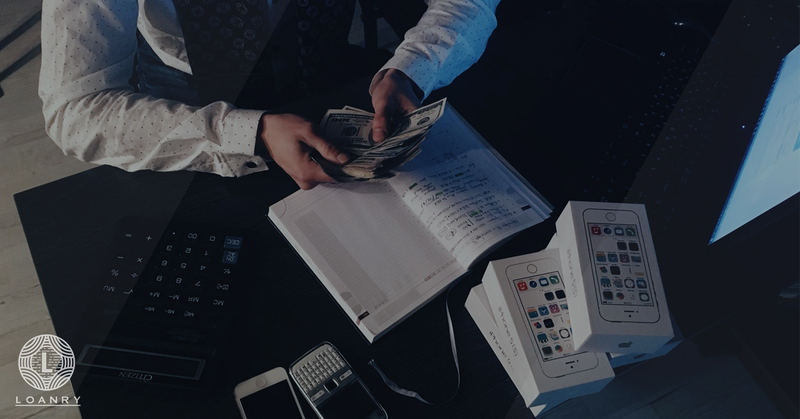 Debt consolidation loans often have lower interest rates than other types of loans and you can combine more than one payment into one big monthly payment. are you hearing wedding bells? Do you have a wedding coming up? You can use a wedding loan to pay for expenses that pertain to your wedding, such as the dress, tuxedo, and of course, the honeymoon. 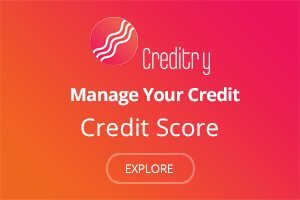 The amount of money you can borrow depends on your credit score. Keep in mind the interest rate on wedding finance loans can be steep. vacation loans are often referred to as travel loans, and as you guessed, it’s a loan to travel. A vacation loan is a personal loan that can be a secured or unsecured loan. Vacation loans can be difficult to obtain unless you have a steady income and good credit. Medical finance loans are ones you can apply for to help you cover medical expenses. Having a good credit score increases your chances of being approved for a medical loan, having poor credit doesn’t necessarily disqualify you from being approved. You’ve found a new place to call home, whether it’s a residential or commercial property. Moving doesn’t have to be painful and overly expensive. 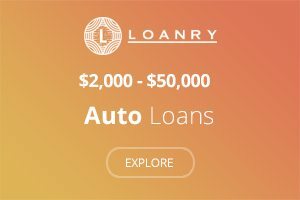 At Loanry.com, we can help you find a lender that suits your needs. Contact us today! Wedding Loan for An Engagement Ring: Do Knot?